Account Manager at Big Sea. 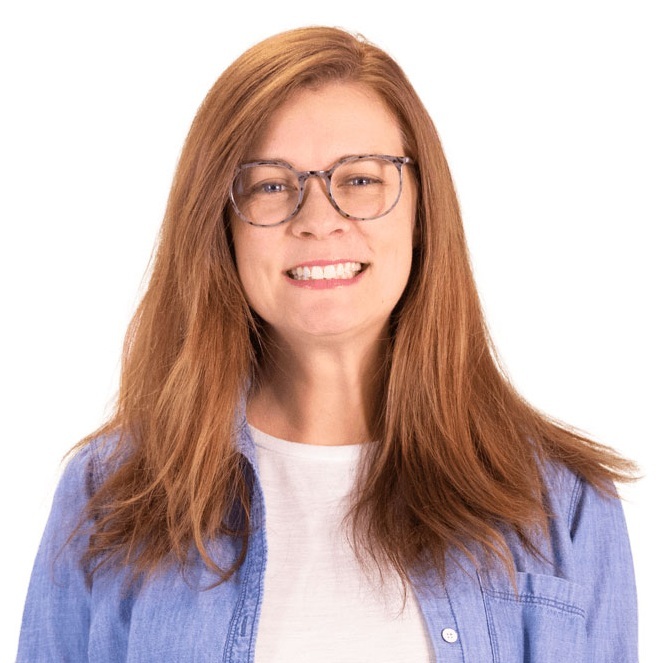 Erika Stanley has worked in marketing and advertising for more than a decade, both in-house and at agencies, spanning industries from professional sports to home-building. She’s managed projects, budgets and comprehensive digital marketing strategies for Women’s Running Magazine, the Outback Bowl and Transamerica, as well as an array of smaller businesses with more specific needs and smaller budgets. As an Account and Project manager at Big Sea, Erika facilitates the relationship between the client and the team, while shepherding projects from onboarding to launch and beyond. Even though she’s spent most of her life in Florida, Erika is a Georgia-girl at heart—she likes her tea sweet, her grits cheesy and she’ll address a group as “y’all.” As a runner and triathlete, she applies her competitive and committed spirit to everything she does (just don’t challenge her to a game of Risk).